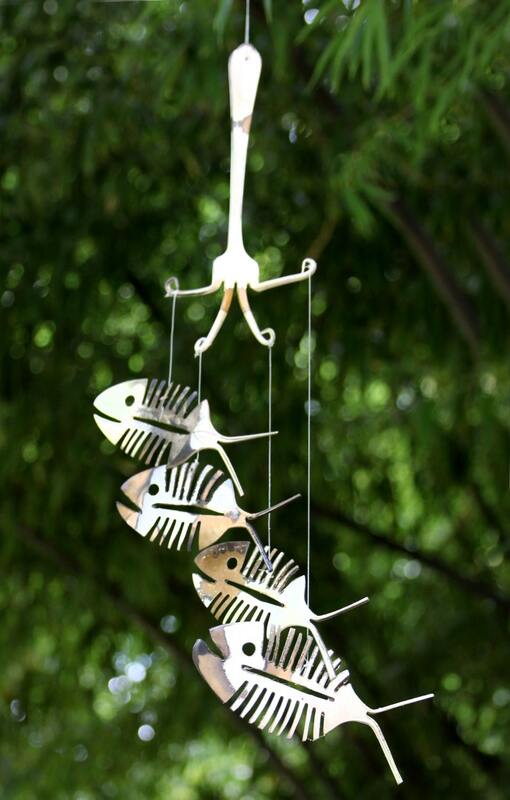 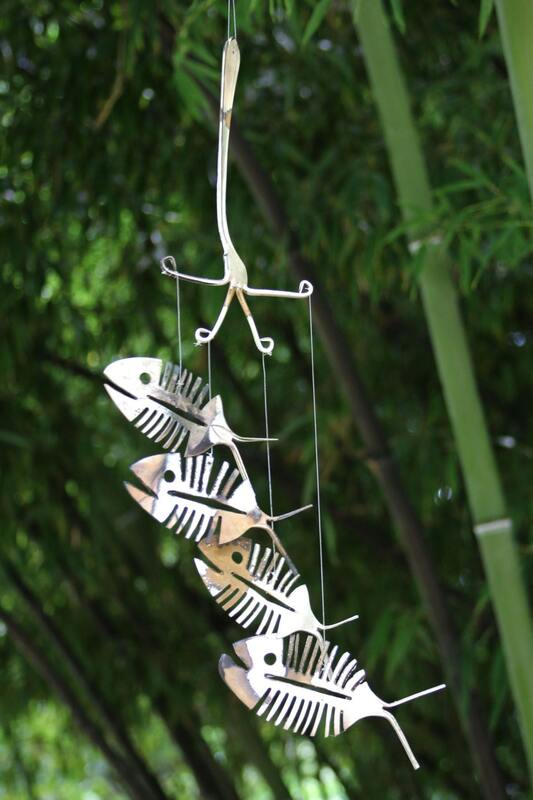 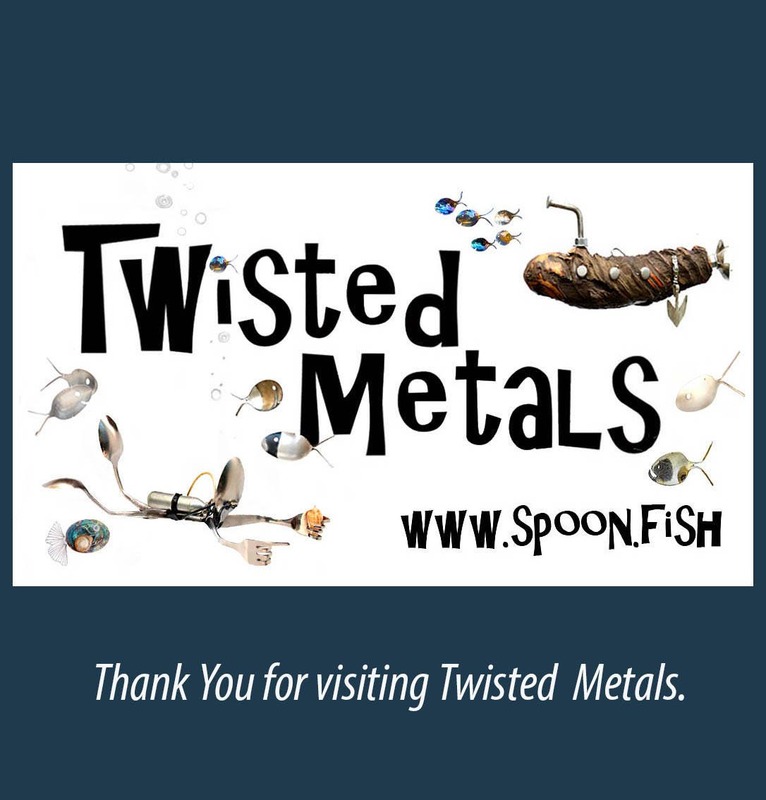 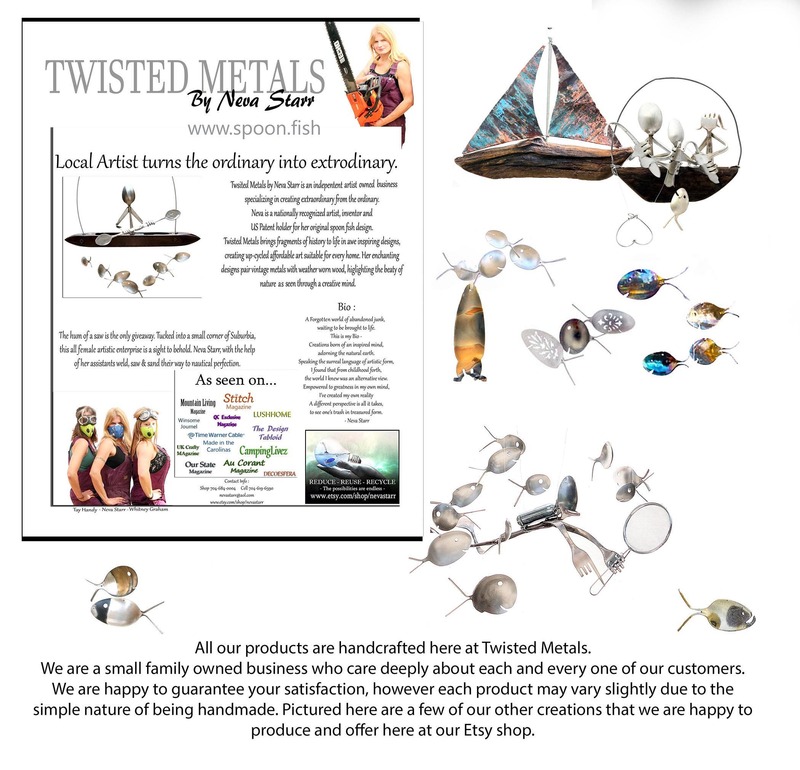 These Bone Fish Wind Chimes are up cycled from vintage Silver Plated spoons. 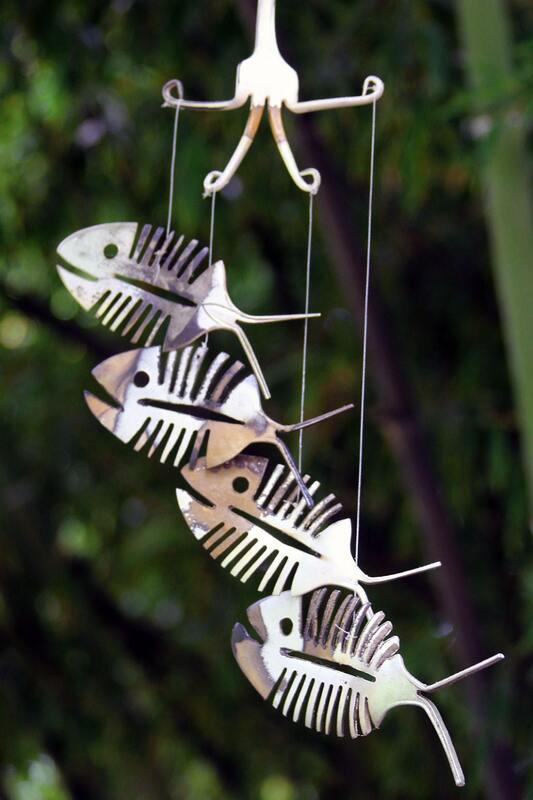 These adorable rusticated fish have aged to a gorgeous patina, preserved in this state of beauty for all time to come. 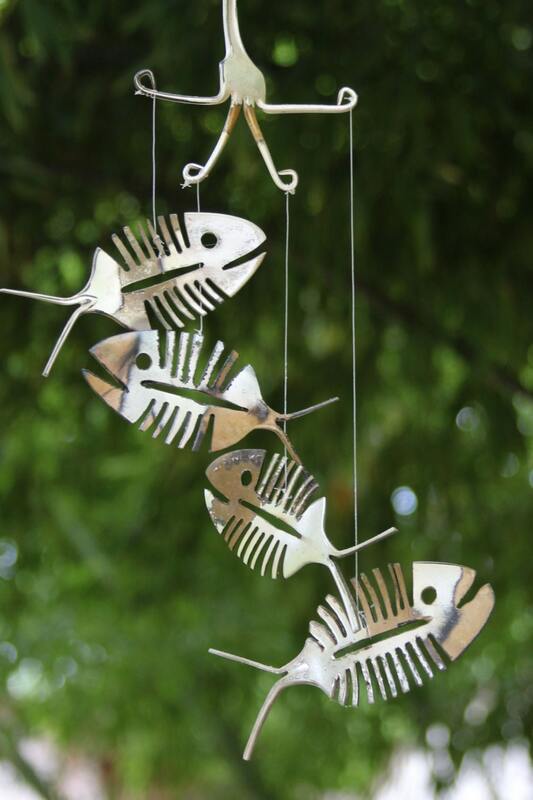 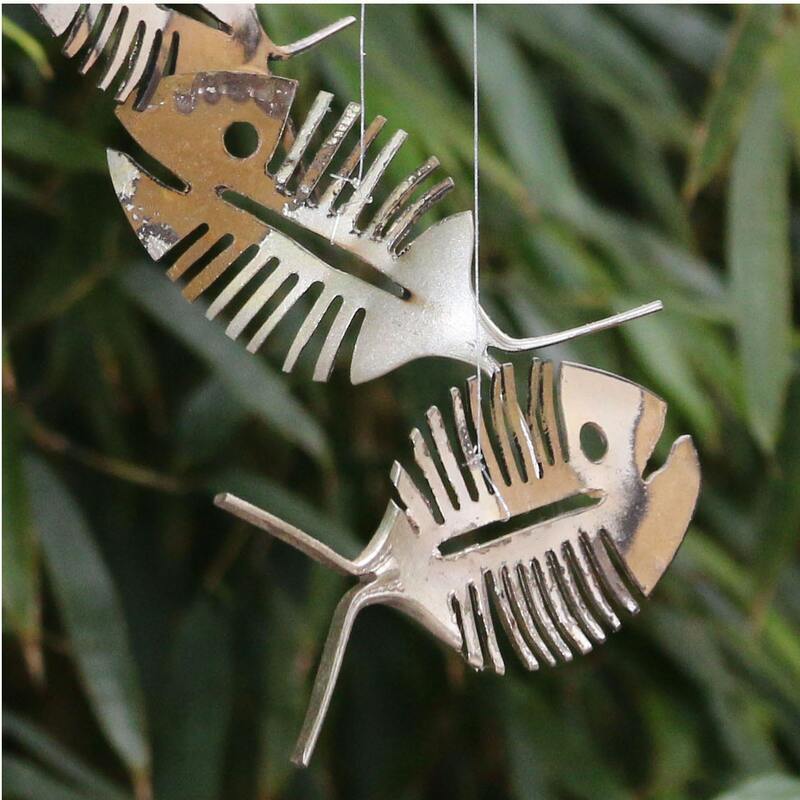 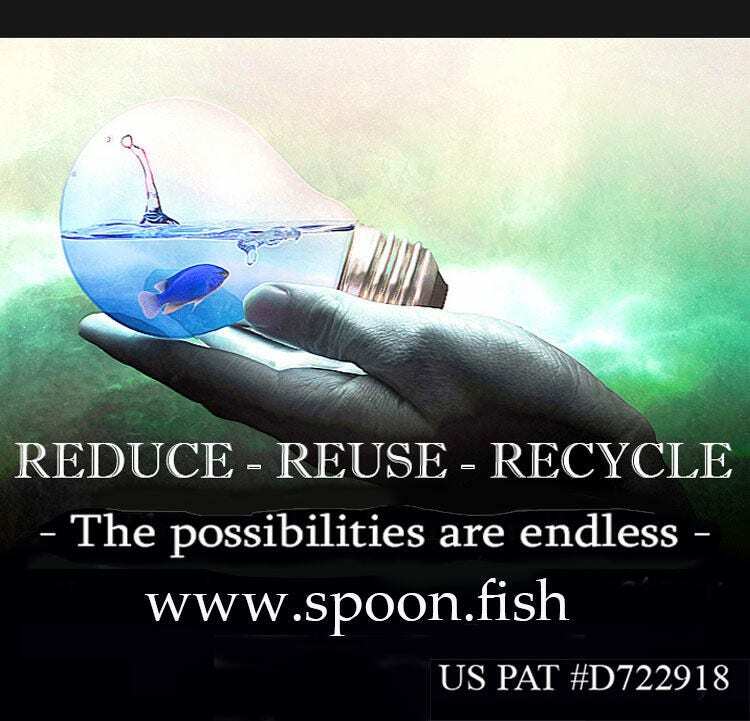 While each wind chime is unique work of art, I can guarantee each rustic spoon fish set is just as charming as those pictured above.